Looking for a replacement impeller for your Accela Powerhead 400? Look no further! 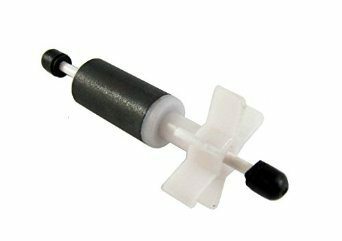 The replacement impeller is suitable for freshwater and saltwater aquariums.